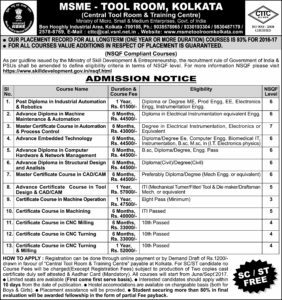 MSME SAMPARK : SKILLS UNBOUND, OPPORTUNITIES UNLIMITED. Click here to know more. Walk-in-Interview Result (Academic Adviser – Senior Consultant). Click Here. Post Graduation Course in Design, Analysis & Manufacturing Technologies for Aerospace. Click here to know more. Important Announcement. Click here to know more. In today’s fast paced global business scenario, technology has become more vital than ever before. 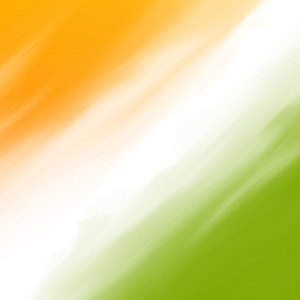 Its development and absorption are the key ingredients for the overall economic development of a nation. This is even more relevant in the context of developing countries where technological development and employment generation have to go hand in hand. 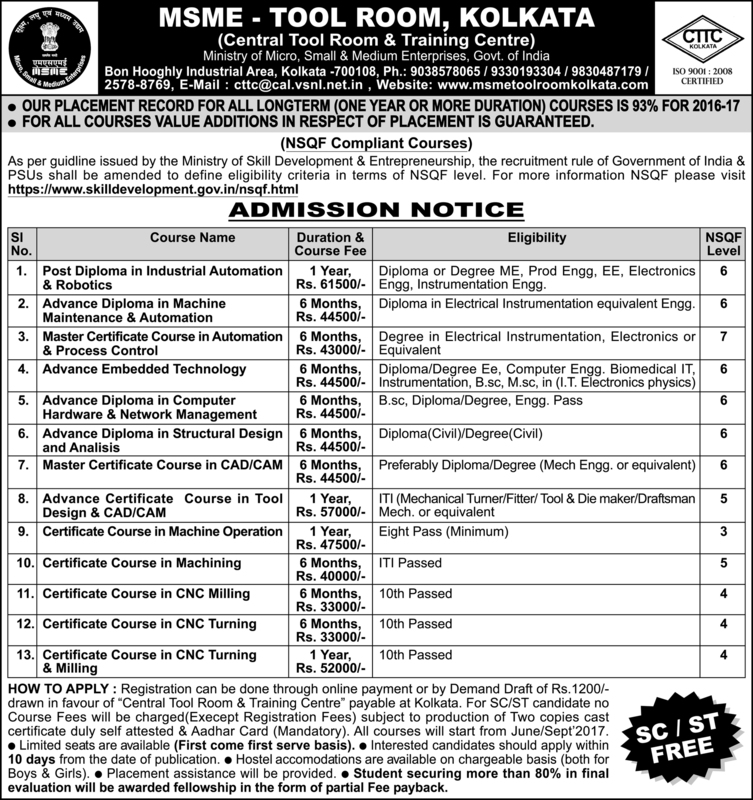 Design and conducting of skill development training programmes in tool & die and allied engineering trades.